Product categories of 20HP Water Cooled Chiller, we are specialized manufacturers from China, 20Hp Water Cooled Chiller, 15 Ton Water Chiller suppliers/factory, wholesale high-quality products of Used Cooling System Chiller R & D and manufacturing, we have the perfect after-sales service and technical support. Look forward to your cooperation! "Hongsai" HS Series,have excellent performance of water cooled chillers,can provide 5 ~ 30 °C,especially the low-temperature type machine can make the water temperature as low as -45°C. 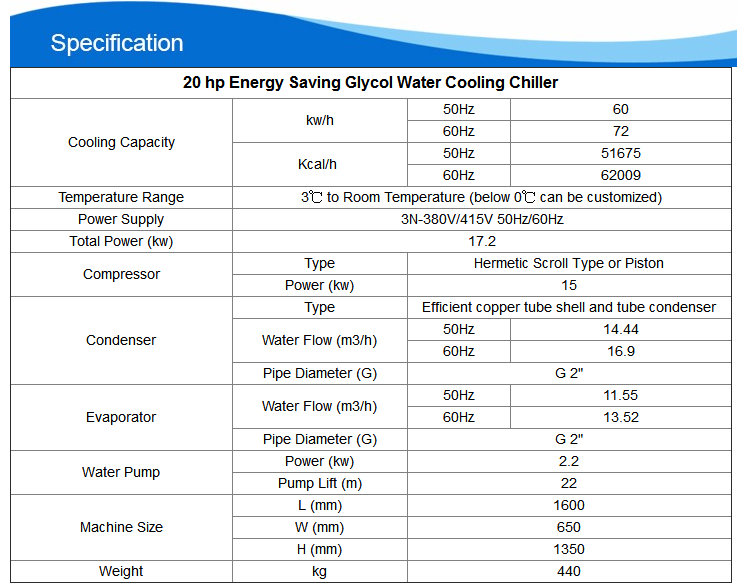 (Temperature difference does not exceed ±1℃.Industrial Water Cooled Chiller cooling capacity 8251~170383Kcal/h (compressor power 3-60HP),Hongsai is the most professional chiller manufacturer in China, the old brand quality assurance, perfect after-sales service is safe and reliable! According to different types of professional design programs, customer requirements can be customize. 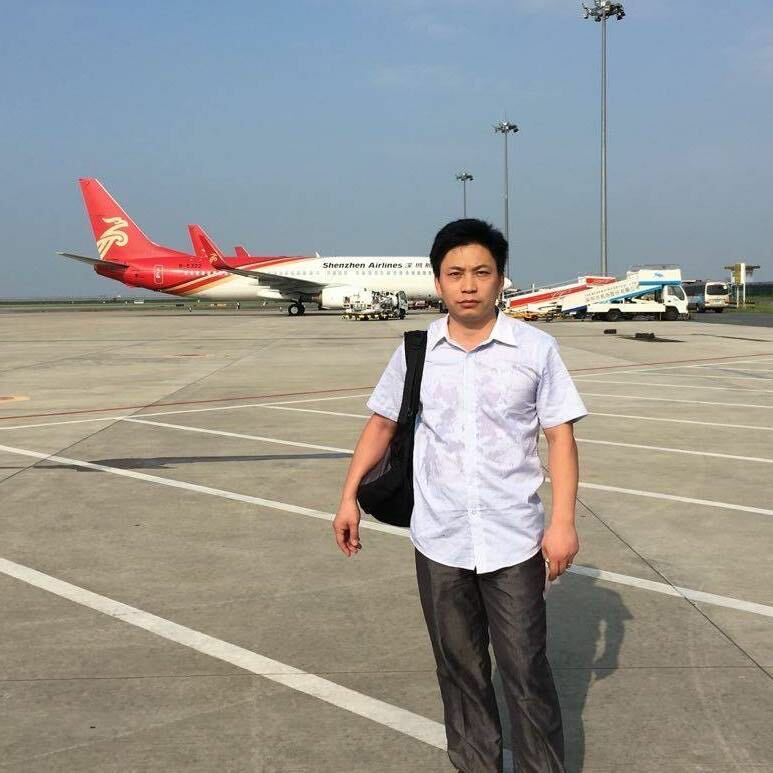 Copyright © 2019 Dongguan Hongsai Machinery Co.,Ltd All rights reserved.